The Magic Man is back with his Nations League predictions. The Republic of Ireland and Wales go head to head in Group B4 on Tuesday night, with Martin O'Neill's side hoping to gain revenge for their 4-1 loss in Cardiff in September. 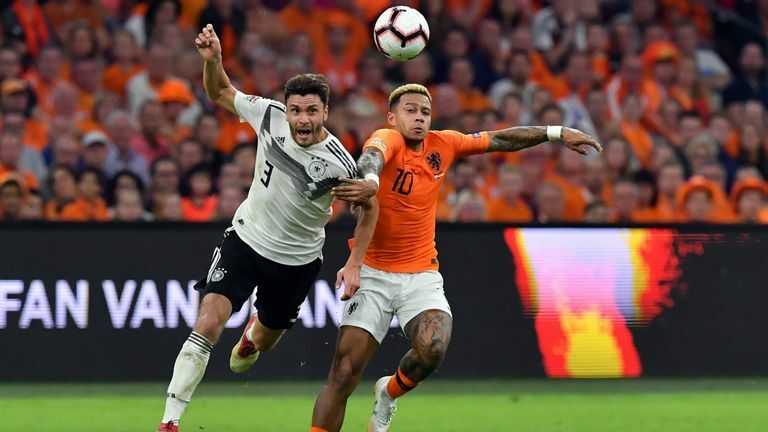 Meanwhile, big guns France and Germany meet in Group A1 with the visitors looking to bounce back from a humbling 3-0 defeat to the Netherlands on Saturday. Germany were unlucky against Holland last week, it wasn't a 3-0 game. They dominated parts of that game and had chances, but in the end two late goals made it look worse than it was. When your confidence is low that can happen, and France had a wake-up call against Iceland in their friendly, but they'll have a much stronger team out for the Germany game and I think they should win it. I think Ireland will win this because of the personnel Wales are missing. 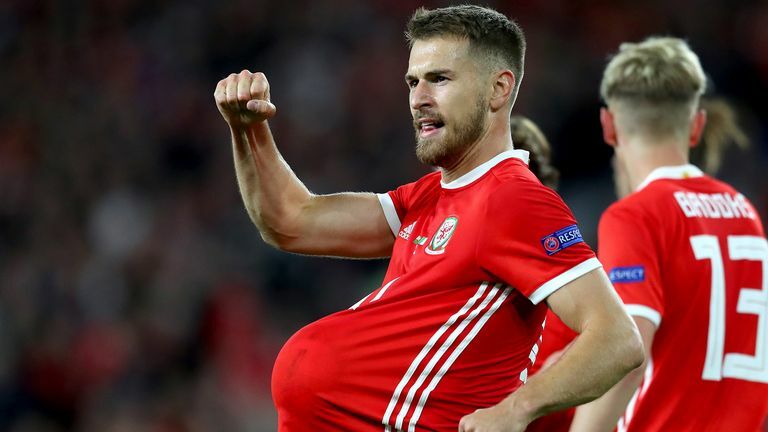 It's a different game with Gareth Bale and Aaron Ramsey fit, but without them Ireland should have enough to get the result. I think they do a great job there, Martin O'Neill and Roy Keane, and I think they'll just edge it. It's hard playing international football, and they don't have the resources a country like England has by some way but they still manage to get results, so fair play.